Saudi made sure not to pass up on the opportunity of taking a ‘selfie’ picture with the prince, who gladly obliged. 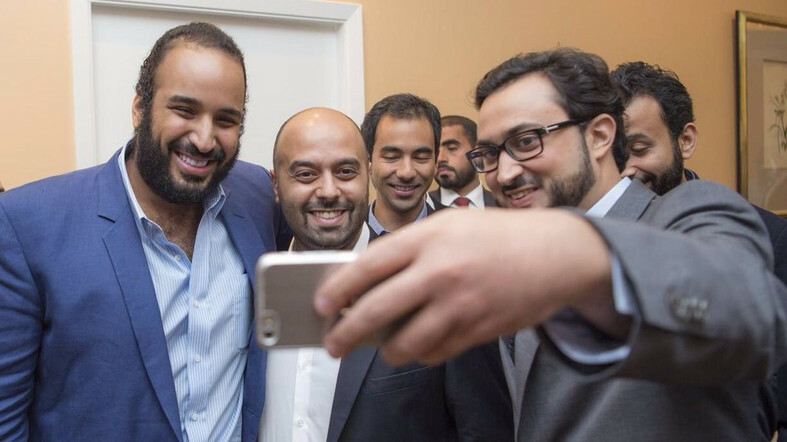 Last week, he met at his residence in Washington on Friday with a number of outstanding Saudi students in American universities. 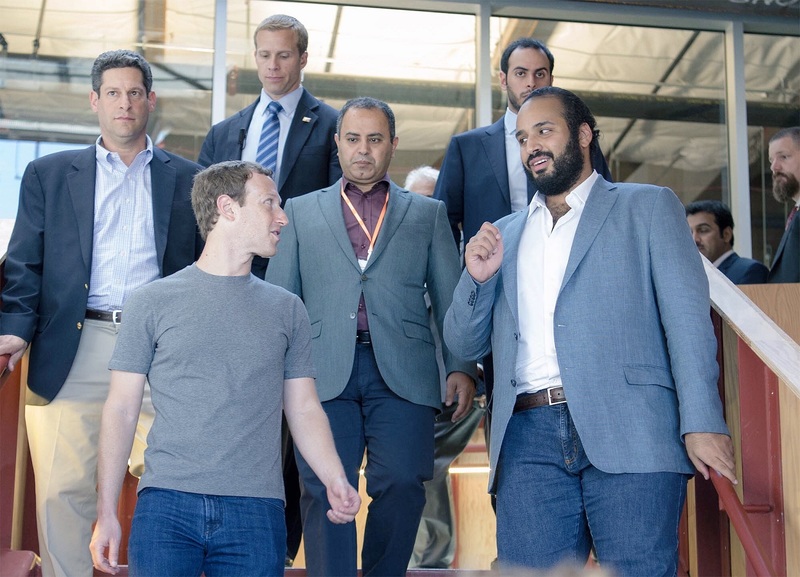 The Deputy Crown Prince expressed appreciation on meeting the Saudi students and expressed hope that they would return to the kingdom with enhanced knowledge to serve their nation. 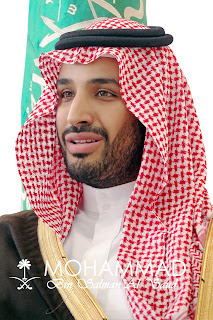 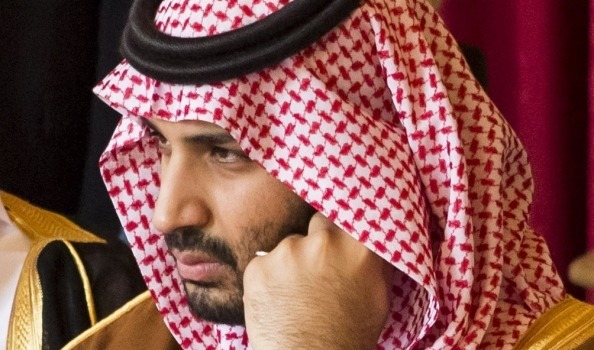 Prince Mohammed bin Salman is currently visiting the US where he met US officials last week including President Barack Obama.